PennsylvAsia: 2018 animated film Maquia: When the Promised Flower Blooms (さよならの朝に約束の花をかざろう) in Pittsburgh, July 18, 21, and 22. 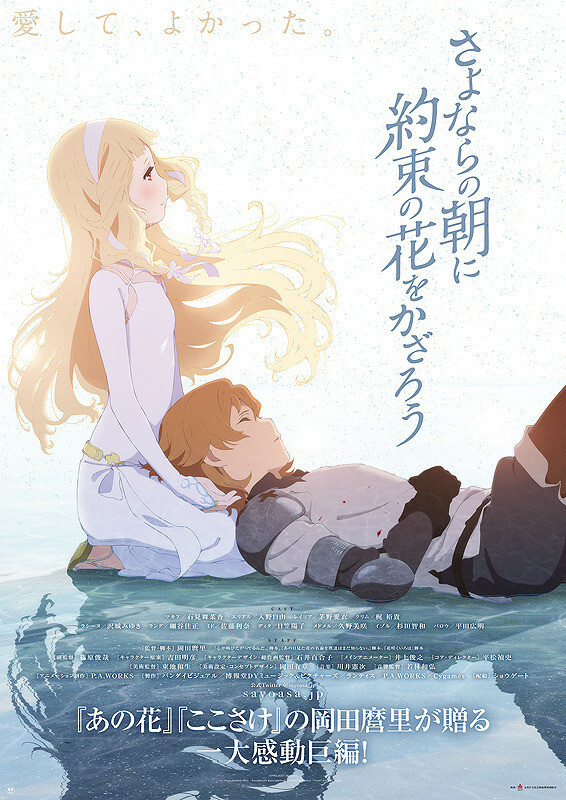 2018 animated film Maquia: When the Promised Flower Blooms (さよならの朝に約束の花をかざろう) in Pittsburgh, July 18, 21, and 22. The movie premiered in Japan on February 24 and was the fifth-highest-grossing movie in the country its opening weekend. Tickets for the three days' shows, in Japanese with English subtitles, are available online. The theater is located at 425 Cinema Drive in the Southside, one block from the Hot Metal Bridge (map).